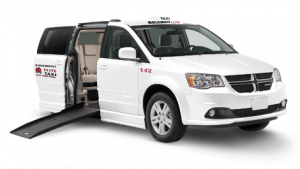 Rosemont Elite Taxi Dispatching Company has been in this business of taxi service for over 40 years. Our cab drivers took to such level that we have been able to serve beyond Des Plaines, Niles, and Park Ridge. We have newly started serving in areas of Indiana like La Porte, Crown Point, and Valparaiso.